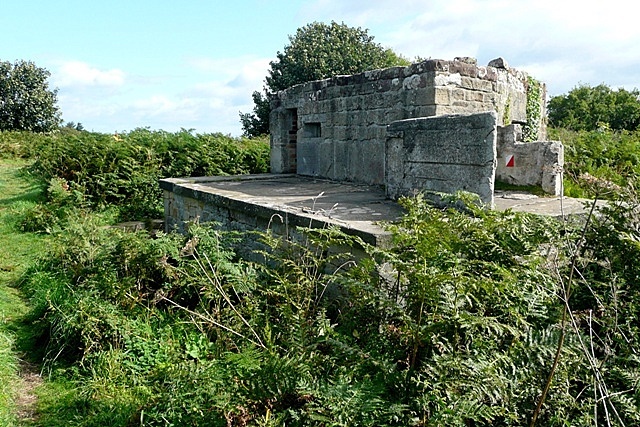 There is a old gun battery on Alnmouth Links. 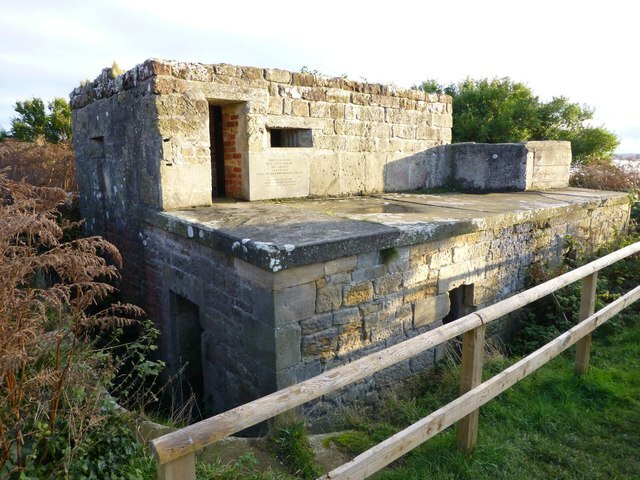 It was originally built in 1881 by the Duke of Northumberland for the use of the Percy Artillery Volunteers. 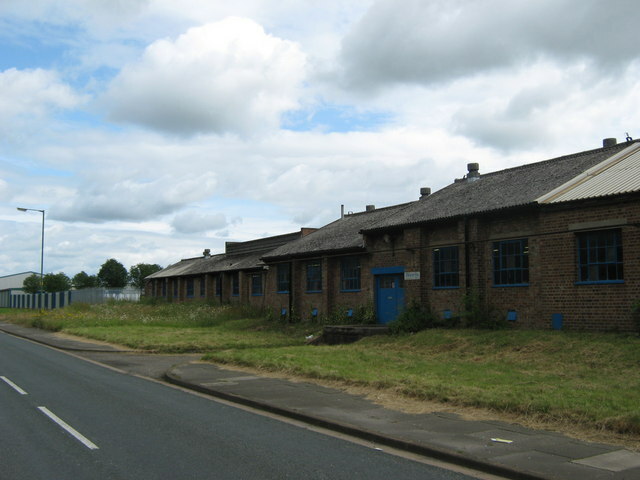 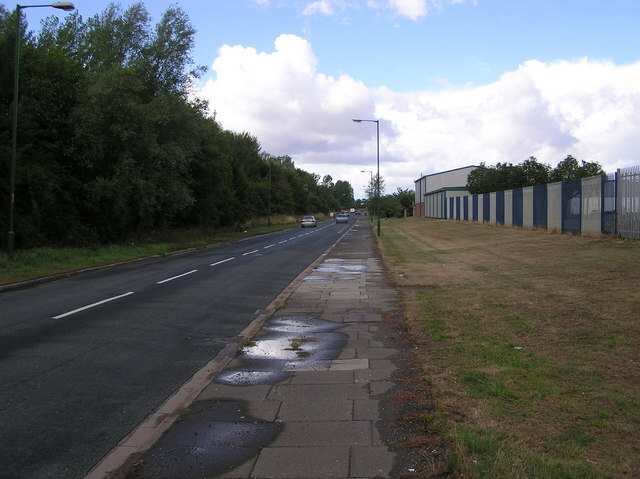 It includes an ammunition store below ground level. 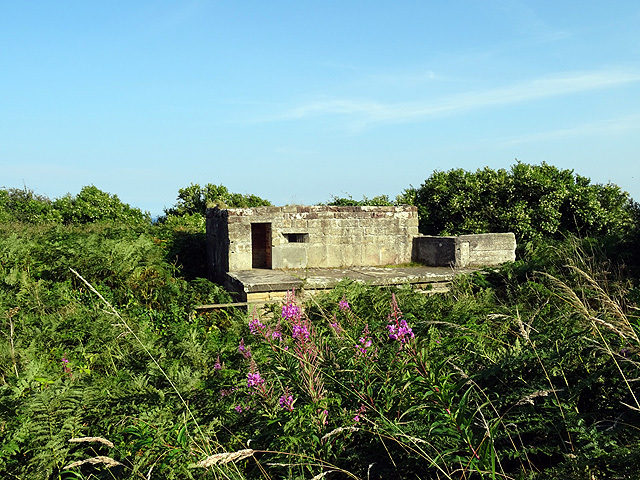 The emplacement was substantially altered in World War 2, particularly the pilbox/turret above the main building The battery is a Grade II Listed Building. 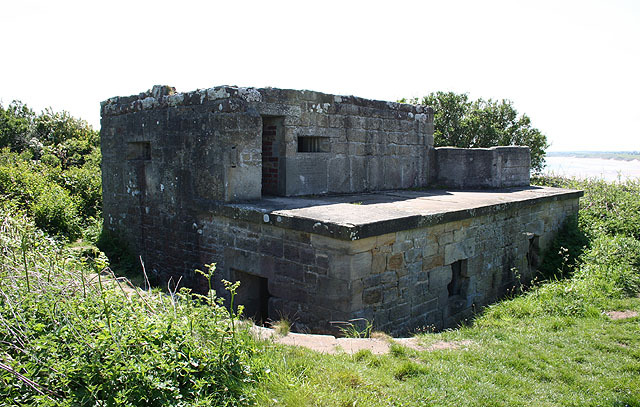 - "The Old Battery, a gun emplacement, overlooks the sand dunes of Alnmouth Links. 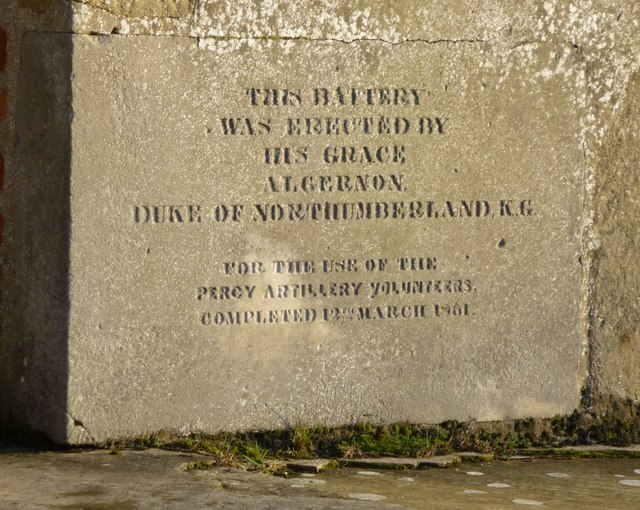 It was built in 1881 by the Duke of Northumberland for..."